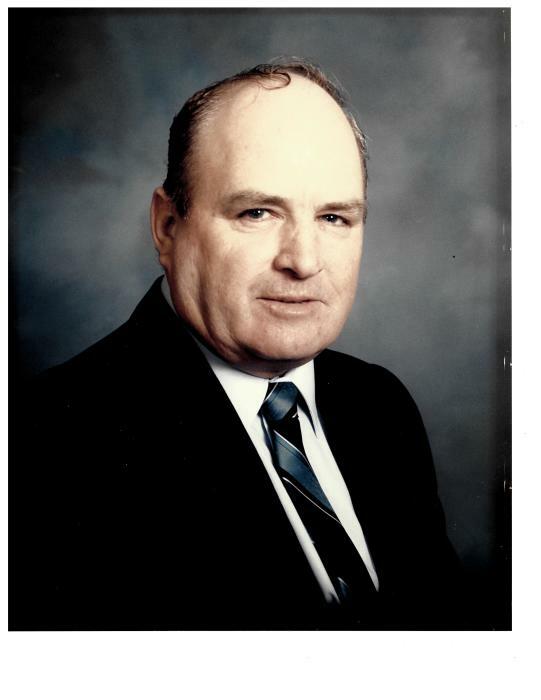 Obituary for Ronald Allan MacDiarmid | McArthur Bros. & MacNeil Funeral Home & Chapel, a division of Parker Funeral Home Ltd.
Peacefully at Glengarry Memorial Hospital, with his loving family by his side, on Friday, March 30, 2018 Ronald Allan MacDiarmid of Apple Hill; age 76. Beloved husband of Verna (nee Coleman). Loving father of David (Trudy) of Summerstown and Dean (Nicole) of Apple Hill. Cherished grandfather of Devin, Dylan and Brook. Dear brother of Malcolm (Esther) of Perth, Janice (Bob) Blackadder of Cornwall and sister-in-law Sheelagh of Oakville. Sadly missed by numerous nieces and nephews. Predeceased by his parents Hugh and Janet MacDiarmid, brothers Douglas, Charles and Garry. To honour Ron’s wishes cremation has taken place. A private graveside service will be held at North Branch Cemetery, Martintown at a later date. Memorial donations to the Canadian Red Cross gratefully acknowledged. McArthur Bros. & MacNeil Funeral Home & Chapel (613-932-6300) entrusted with arrangements. Condolences may be made at www.mcarthurbrosfh.com.